Endgames are where the major part of improvement hides. Grandmasters know that. Titled players know that. They also have a few tricks up their sleeve that allows them to play endgames near-perfectly with a minimum memorization. How does a club player approach an endgame? He usually starts out with calculating few moves ahead to see what can be done and how the game can be converting into a win. Grandmasters don’t calculate the exact variations of the bet. They start with the ‘planning’. The key is to position the King and the Pawns into ideal squares. Strong players start by visualizing where each and every pawn and piece should go. Only when this is clear, they start thinking how that can be achieved. This order is very important to keep in mind if you want to become a proficient endgame player and reach master’s level. Sometimes things go not as planned. May be because you didn’t take something into consideration or may be because it’s simply not possible to reach the position you were counting on. Regardless of the reason, the original plan is not relevant anymore. This is a huge psychological hit, and the majority of club players cannot take it and simply give up. They don’t put all the eggs in one basket, and typically have a Plan ‘B’. If the main plan fails, they have a backup. This is a very wise approach. It helps not only to play better moves over the board [aka the confidence booster] but also prevents the psychological breakdown. If your goal is to win more endgames and more games in general, don’t forget about the backup plan. Always have an alternative for when things go south on you. It is no secret that endgame is a unique phase of the game and general material rules are not always relevant. For example, a single extra pawn can be decisive in the ending, but not so important in the opening or the middlegame. At the same time, a pair of passed pawns can be stronger than a rook, or a pawn can be stronger than a knight or a bishop in certain situations. Strong players realize those nuances and use it to their advantage. Club players are more straightforward and don’t have a great feel for it. If you want to truly improve your endgame you need to start thinking outside the box. Get rid of the usual perception that a minor piece is 3 pawns, the rook is 5 pawns and the queen is 9 pawns. It’s often not the case in the endings. Think about the specific position and how the material can help you to achieve the goal [see Step 1]. If you perfect this skill, you will become a much better endgame player. All titled players and especially Grandmasters utilize the principle of the home field advantage. That means they are aiming for the familiar endings, which they perfected and know exactly how to execute. Club players rarely utilize this principle and usually play the random endgames which happen to appear on the board. This is a big mistake. If you just do a bit of planning when exchanging pieces or deciding on the type of pawn structure your endgame success rate will skyrocket. How are Grandmasters able to play the endgames so well? Part of the secret lays in the pattern recognition. GMs and other strong players simply know a lot of endgame ideas and can quickly find them in actual games. 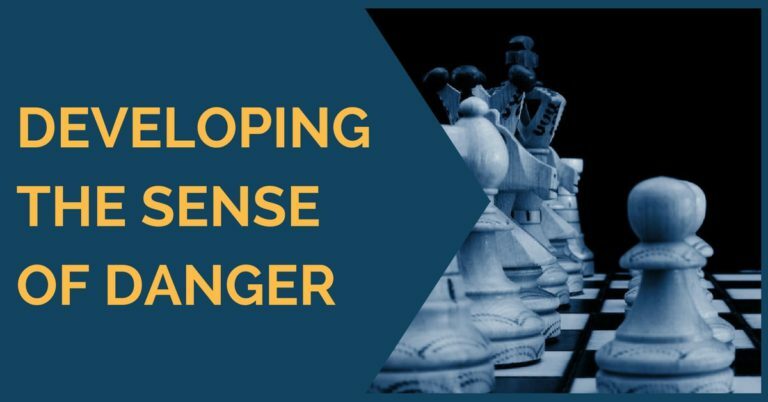 If you want to become a stronger endgame player, it is essential to learn the fundamental endgames and the patterns for those. Ones you do that, you will be able to apply all that knowledge in your games, saving yourself a lot of brain power and time. If you want to improve your endgame skills further I suggest reviewing the following articles. 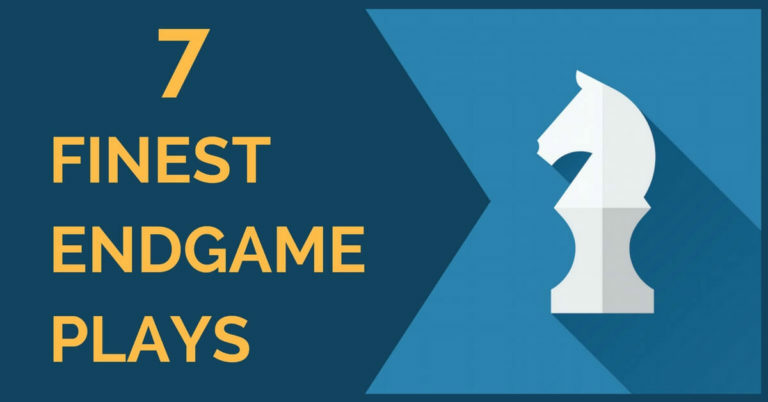 The first article explains the 7 most important principles of endgames, while the second one gives specific instructions for converting 10 most common endgames in chess. 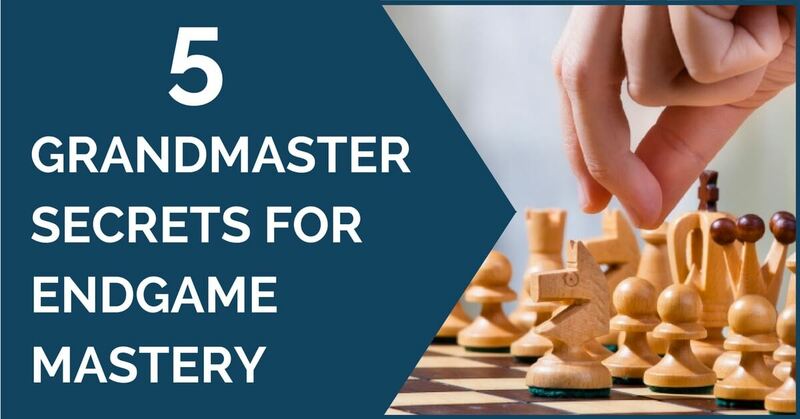 If you are looking to dramatically improve your endgame skills and want the quickest shortcut for endgame mastery – GM Smirnov’s Endgame Expert course is what you need. 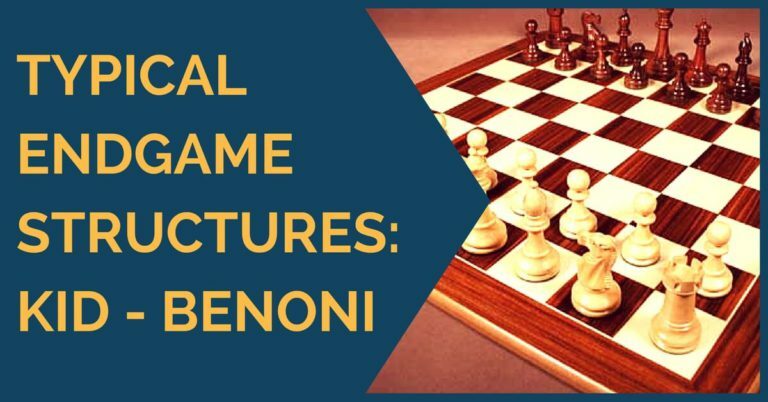 This course is based primarily on the idea of “mind maps” and gives you an integrated system of endgame thinking that GMs use. Yes i want this endgame tips thanks! Glad to hear that! Please let us know if there is anything else you want us to cover! dear yuri sir all your articles were jsut fantastic i loved it so much everyday is a new day for mei i learned a alot of things from them and applly in my games practically .great website.